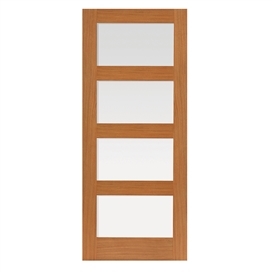 In comparison to the alternatives the Montana range are outstanding quality. The real oak faced shaker doors boast a modern and traditional blend. 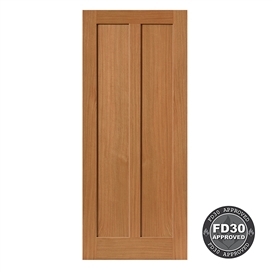 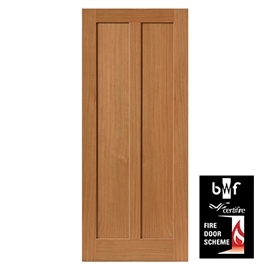 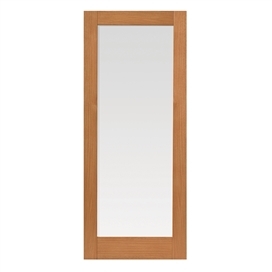 The range has a solid engineered core and lipped with 154mm solid oak for adjustment. 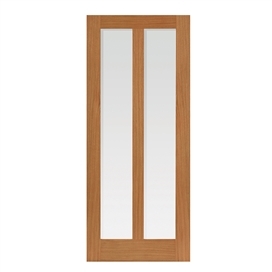 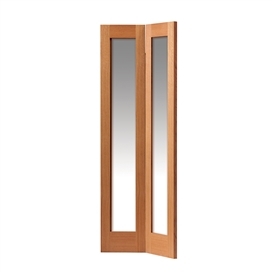 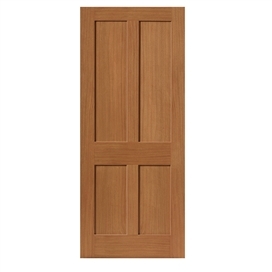 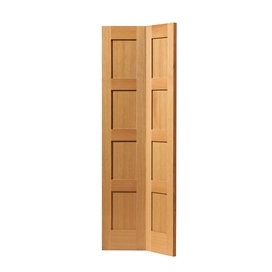 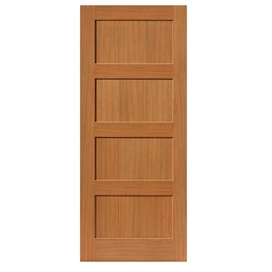 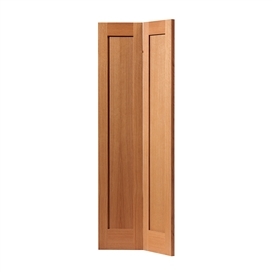 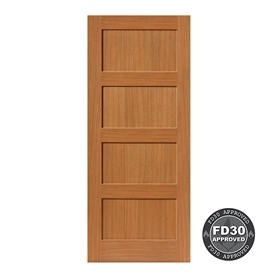 Rebated door pairs can be ordered from stock with a short lead time for any of the Montana door designs. 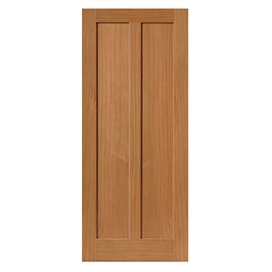 Supplied unvarnished to allow for a choice of finish. 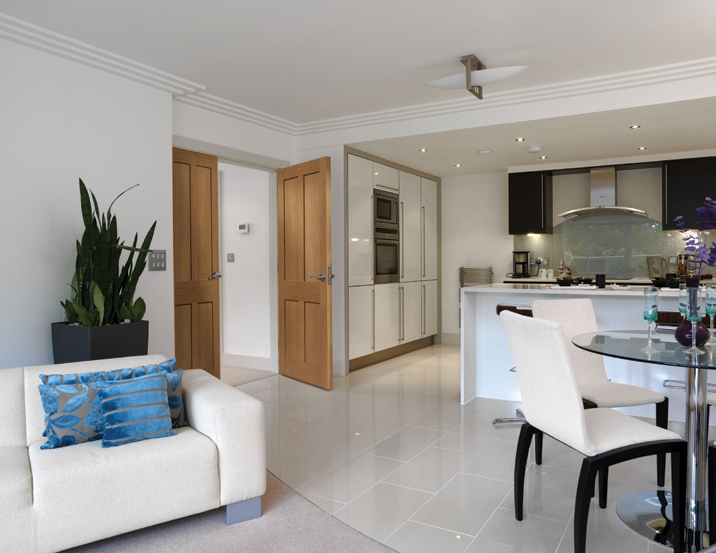 Please note that all images are shown finished for illustrative purposes only.